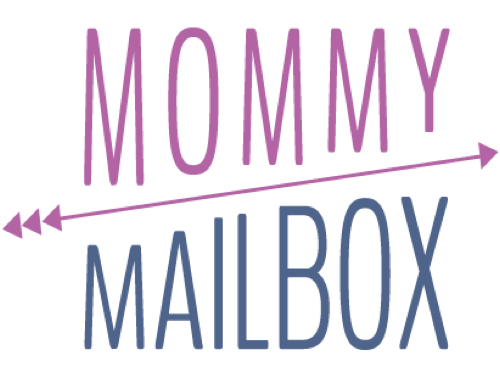 I've been having a lusty affair with foreign subscription boxes as of late. (As if you hadn't noticed!). I think I get more Amped over these than any other type of box. 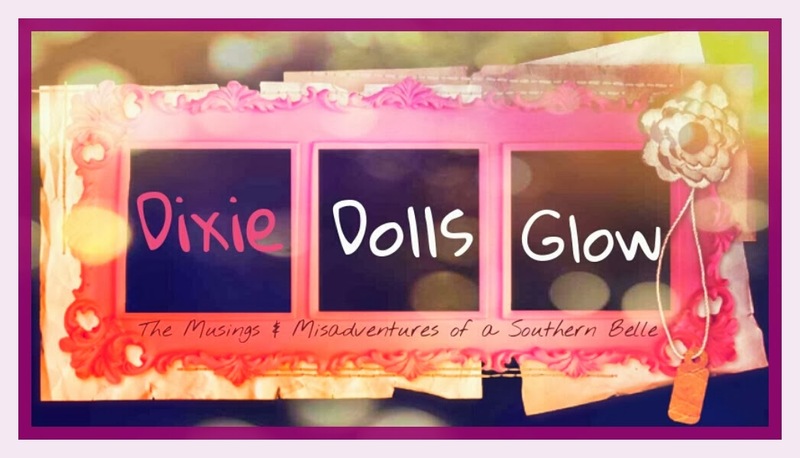 Come on, What girl doesn't enjoy new beauty products? 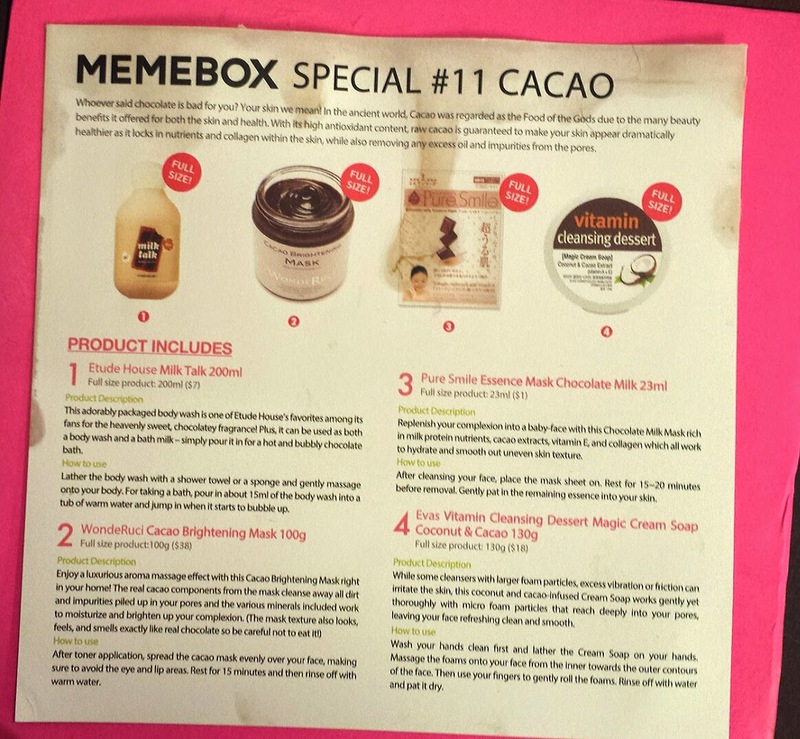 I've heard quite a bit about Memebox lately so I decided to give the Cacao Cosmetics #11 box a shot. 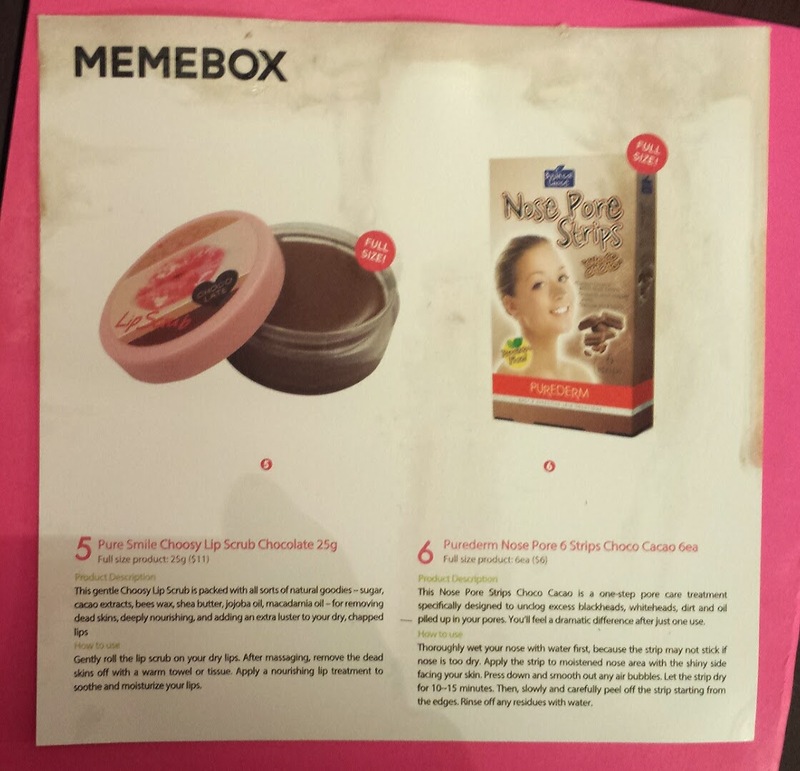 In case you don't already know, Memebox is not really a subscription box. They release a TON of new boxes every month that are themed and you purchase (or not) them individually. There is no monthly payment to worry about. 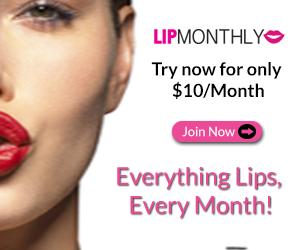 All the products featured are the best in Korean beauty and usually full sized! Pricing varies from box to box. I believe I paid $23.00 for this one. Ok. I'm officially obsessed! There's a mountain of full size products in here!! Yay!! 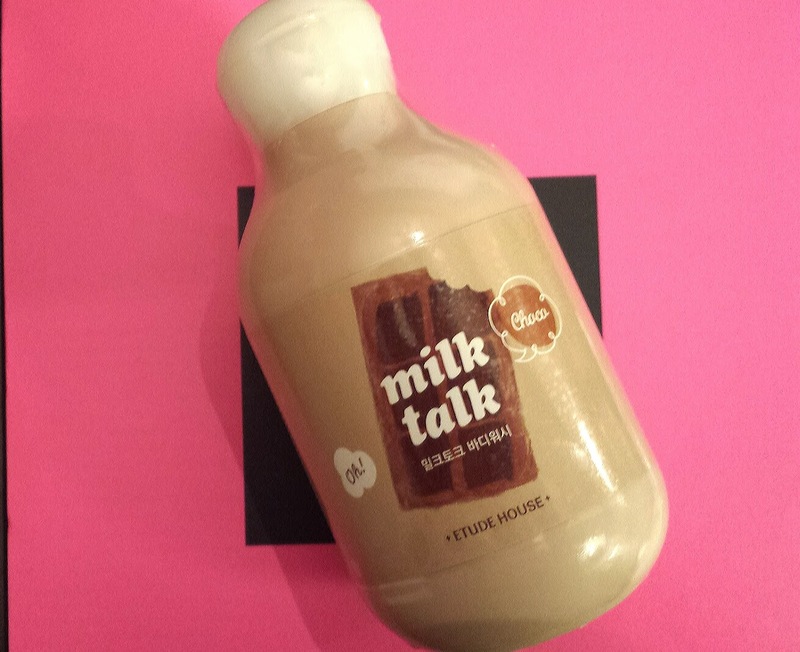 Etude House Milk Talk - $7.00 --- I had a tiny bit of this leak during transit but it's still full. This can be a body wash as well as a milk bath. It smells wonderful! 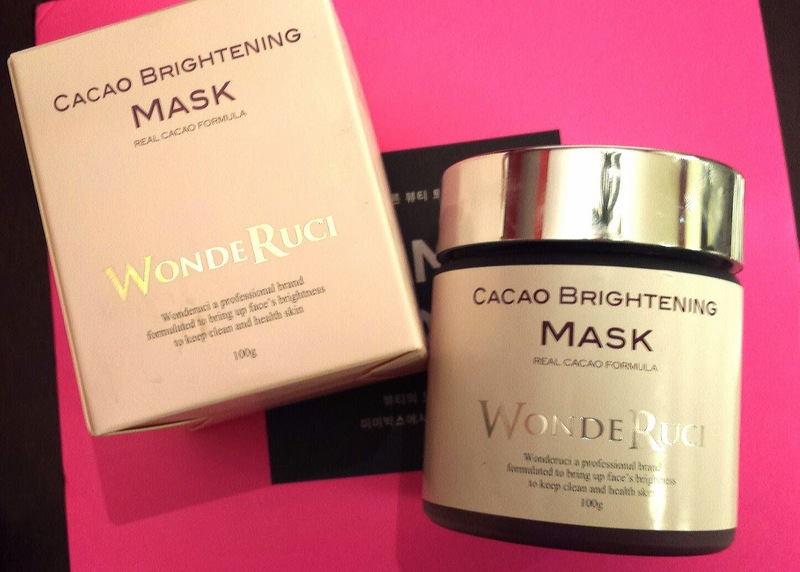 WonderRuci Cacao Brightening Mask - $38.00 --- This is my favorite item in the box. The packaging itself is beautiful and this seriously looks, feels and smells just like real chocolate! It's like giving your face a delightfully aromatic sweet treat! 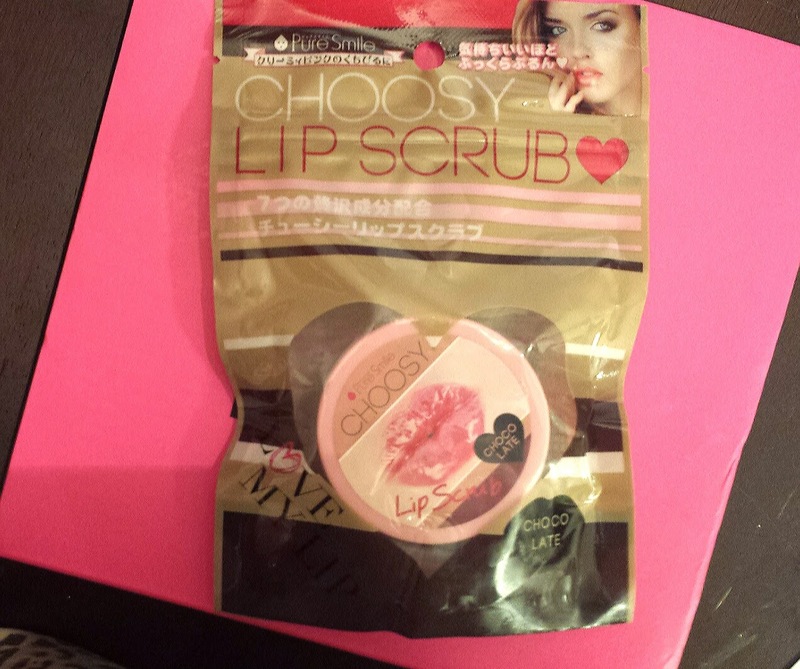 Pure Smile Choosy Lip Scrub - $11.00 --- I've got constantly dry cracked lips and this works wonders to get rid of that problem. My lips are soft and smooth for once. 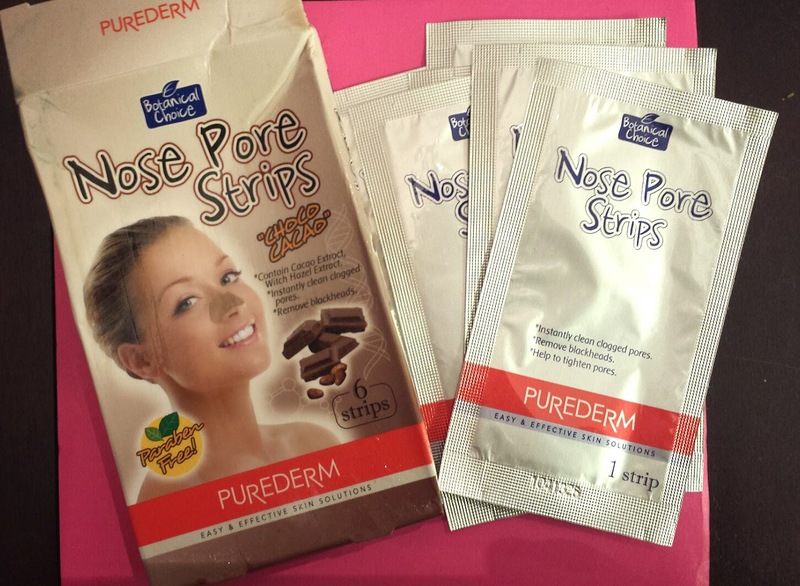 Purederm Cacao Nose Pore Strips - $6.00 --- I haven't tried pore strips in ages but I really like these. It cleans those pesky hard to treat spots and wipes away excess oil, blackheads and whiteheads. 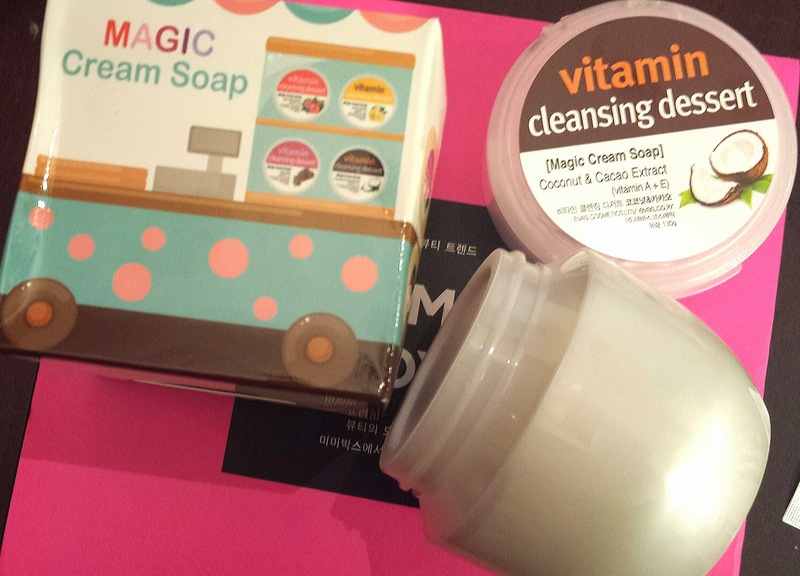 Evas Vitamin Cleansing Dessert Magic Cream Soap - $18.00 --- I love this! It's a light almost whipped feel that lathers up luxuriously on your skin. And a little goes a long way so you'll get loads of use out of it! 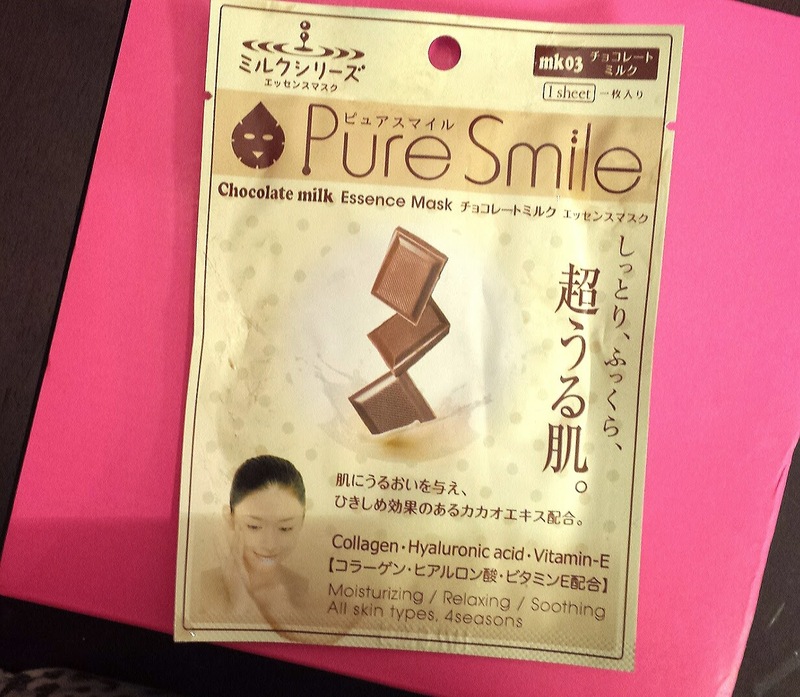 Pure Smile Essence Chocolate Milk Mask - $1.00 --- A delicious sheet mask. I love these types of mask and am excited to test this one out! 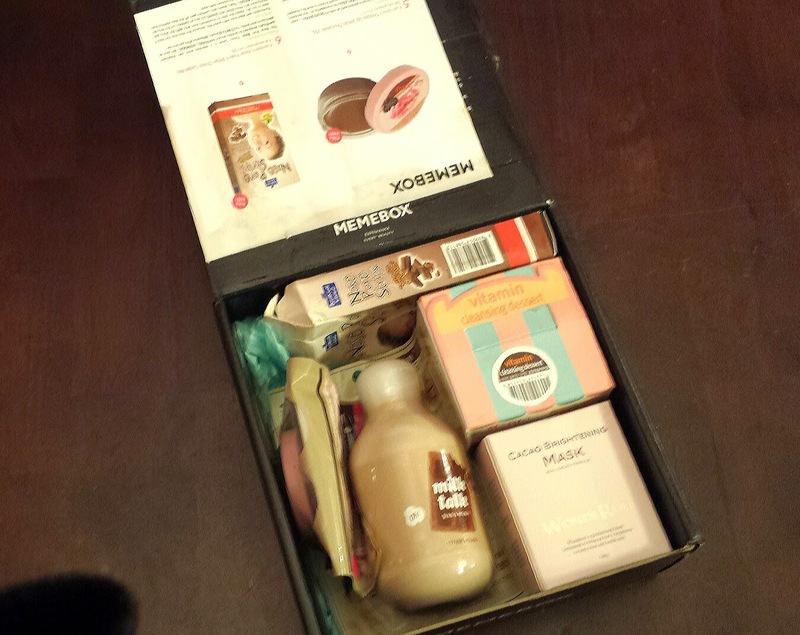 I received over $80 worth of full size products in this box and I absolutely love. Every single one! The quality and size of the products just amaze me. Why have I not tried memebox sooner! 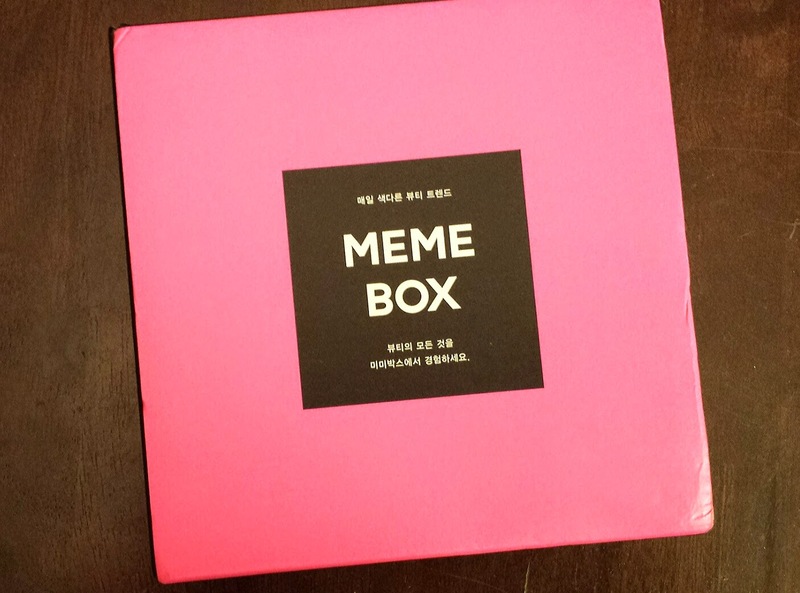 Have you purchased a Memebox recently? What did you think? Share your thoughts!